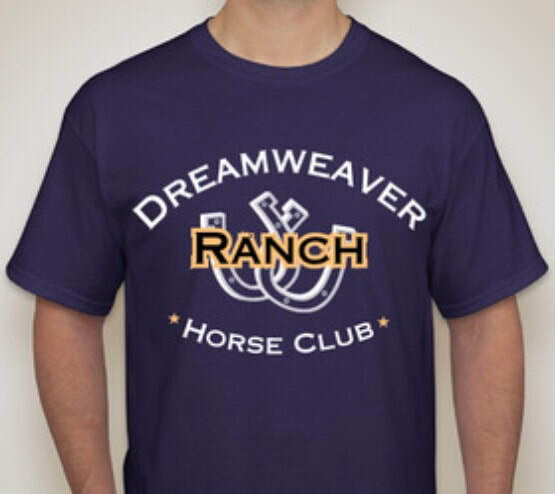 We have been offer a youth horse club at Dreamweaver Ranch now for a few years. I have been asked to do one for adults...so here we go! 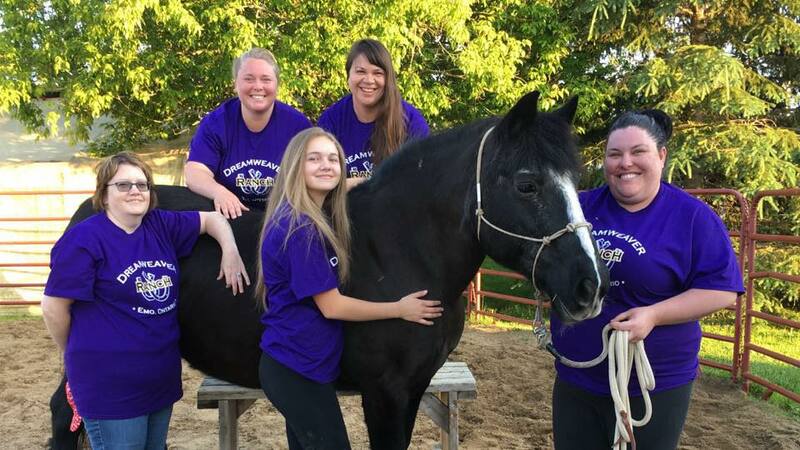 The purpose of this program is to introduce people to horses that are beginners or would not necessarily have the opportunity to be around horses otherwise. Although this is not a riding program, participants will ride once during the season (weather permitting). This program runs for 6 sessions, rain or shine. It takes place at Dreamweaver Ranch. 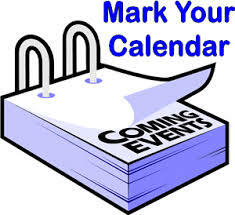 Dates to be determined based on registration. Next session starts in Spring, 2019. To register, scroll to the bottom down and clink on the "Register Now" button. Your paid registration will hold your spot. If you would like more information, please do not hesitate to call me 482-3086 or text 276-5101. Adults ages 18 and over may participate. Minimum 6, Maximum 8 participants per group. Groups may be split depending on registrations. ALL SESSIONS WILL START AT 630 PM. Everyone that enters the property must sign the barn rules and liability waivers. It’s an insurance requirement and is mandatory. Please click on the button below to register online. Registration (including payment) must be received to confirm your spot. I expect the group will be full so please register early.